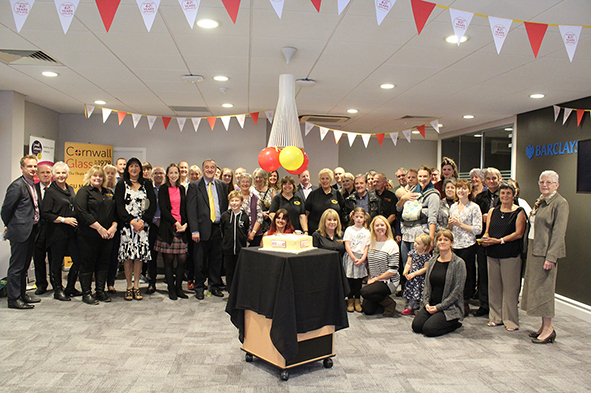 An idea that blossomed from informal, information drop in sessions in the spring of 2018, for community groups and organisations in Cornwall, culminated in awards in excess of £19,000 being granted to 48 community groups and organisations within the county in September this year. Company chairman Mark Mitchell wanted to do something special to commemorate the company’s 40th Anniversary and along with his wife Denise, chair of the Cornwall Glass Grants Panel, the idea of helping as many grass root community groups in the county as possible, exceeded everyone’s expectations, with awards reaching many diverse, nurturing organisations across the county. 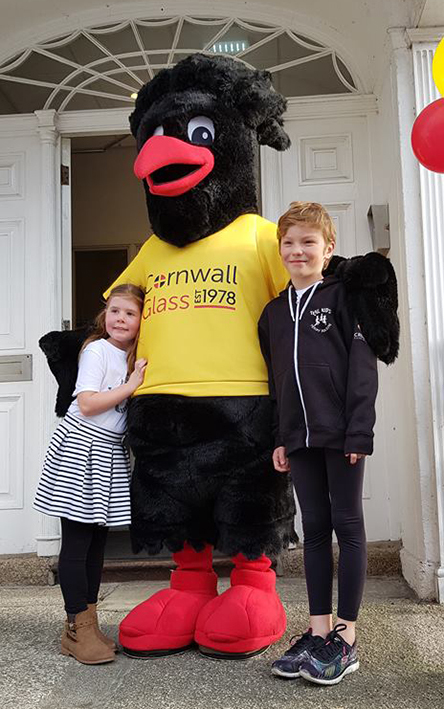 Cornwall Glass (CG) is a family company which began trading in 1978 when David and Heather Mitchell set up shop in a potatoes merchants in Truro, Cornwall. 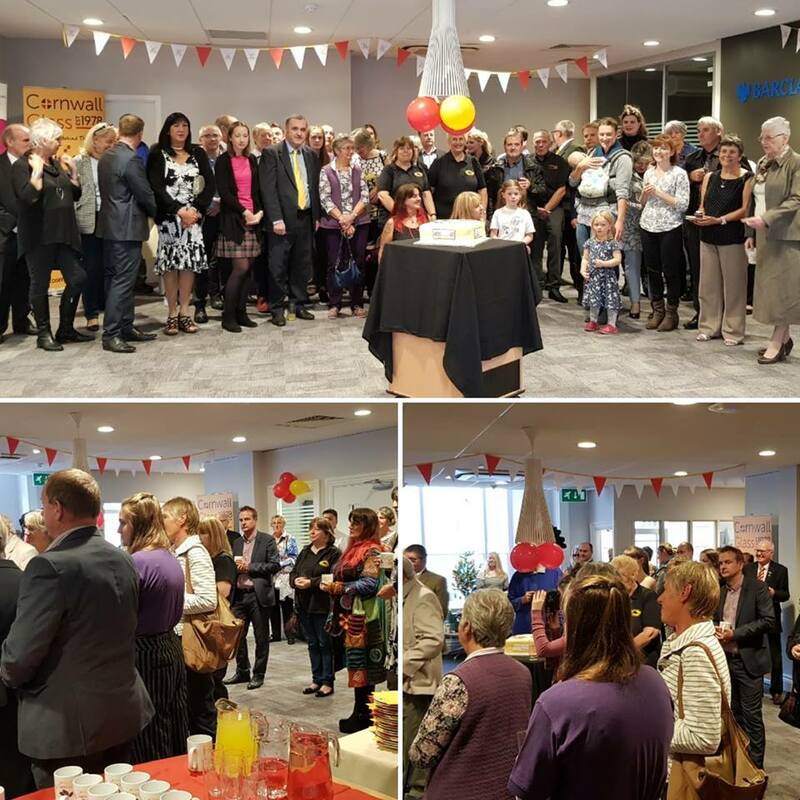 The company has expanded over the years and now employs some 250 colleagues, operating out of locations from Penzance to Bristol. 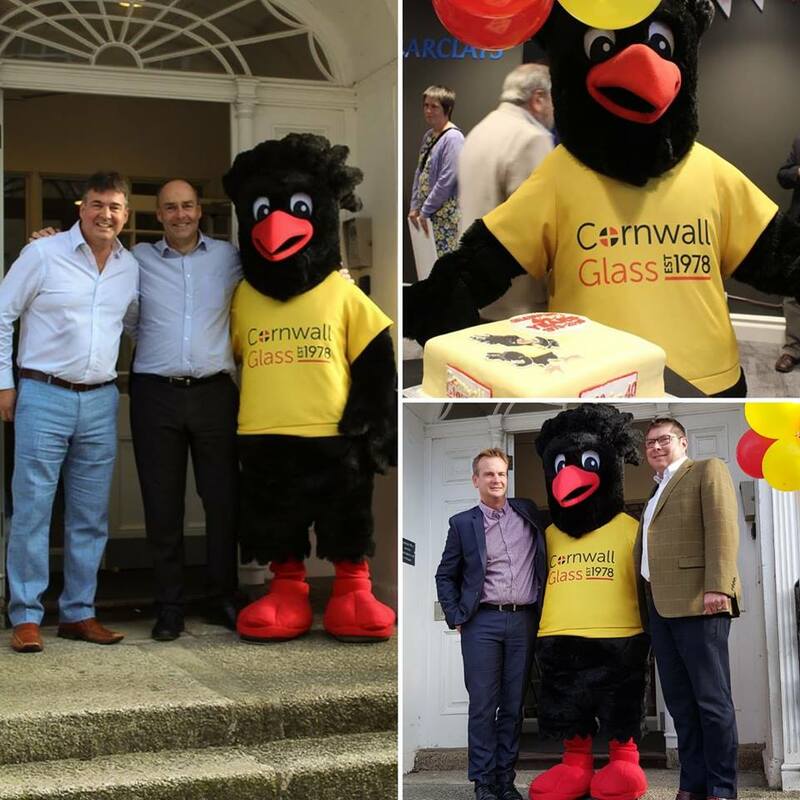 The core family values, dedication of the highly skilled colleagues and state of the art facilities; which include three glass toughening factories, has allowed Cornwall Glass to position itself as the leading glass and glazing manufacturer and supplier in the South West. In 2009 the Cornwall Glass Fund was established. 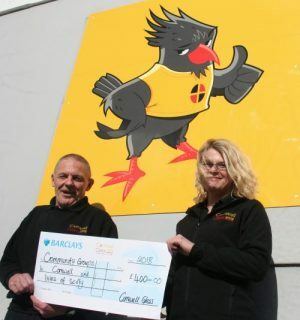 This fund is managed for CG by the Cornwall Community Foundation (CCF). They liaise with grant applicants and carry out background checks before presenting the CG Panel with applications to consider. The CG Grants Panel is made up of seven volunteer colleagues who painstakingly decide who will receive the grant awards. 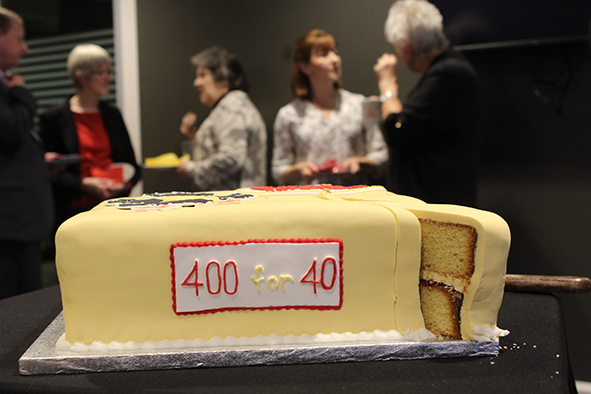 With the support of Barclays Bank in Lemon Street, Truro, Cornwall Glass hosted a celebration of the 48 awardees. 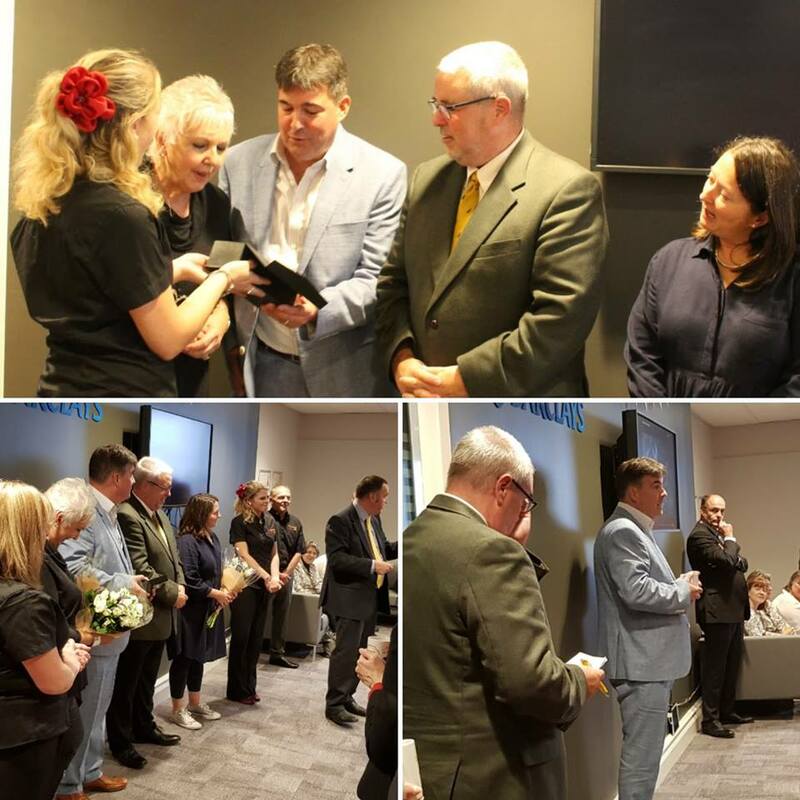 They were joined by company directors, colleagues and of course representatives from many of the recipient groups and organisations. 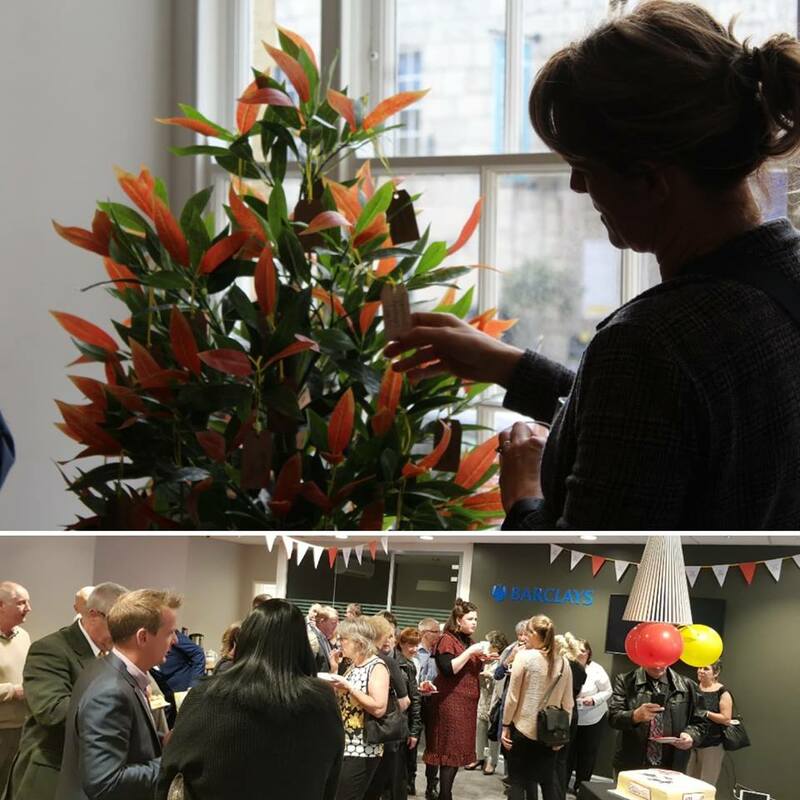 Guests mingled, chatted and shared their stories while treated to the finest Cornwall has to offer, a proper cream tea served the way it should be, jam first.